Gateway International EMS offers unique solutions to the air ambulance, medical assistance, travel assistance, and healthcare provider industries. Whether medical or not, we provide transportation solutions custom for your needs. We help staff physicians worldwide, for both normal and emergency situations. 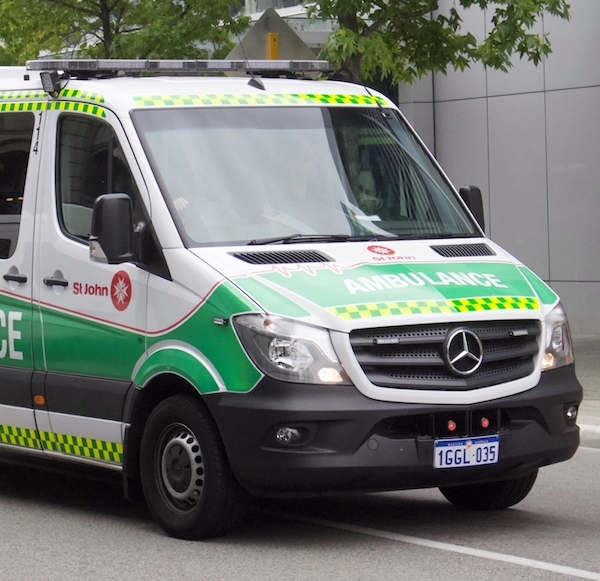 Our capabilities stretch to providing high quality medical staffing for both big and small events. Our support is worldwide, available to anyone needing resources and medical solutions. Our highly trained professionals are here to help you with whatever medical assistance needs you have. We provide specialized solutions on a case by case basis, so you know your solution is tailored for you and that the best price in the industry. Call or email us to get in touch with a member of the Gateway International EMS team. As one of Gateway’s oldest customers, we started using their services back in 2012. During this time, a relationship was formed and became one of trust, confidence, and complete teamwork. Gateway EMS is more than just a company that sets up medical transportation around the world. They are a true caring provider that does what it takes to get the job done, and done with complete professionalism. Oliver and his staff are on top of every mission and ensure that it is completed with the utmost in patient care and customer satisfaction. I look forward to many more years of outstanding teamwork, with such an exceptional company. Skyservice Air Ambulance International has been a long standing customer of Gateway International EMS. We have watched the small company grow and excel worldwide. The services provided to us have exceeded our expectations, especially in remote locations abroad. Their staff is responsive and provide us with high quality vendors to serve our needs. We are pleased to recommend Gateway International EMS to others and do so with regularity. We have used Gateway as our transportation provider for years now. Simply put, Gateway is the best at what they do. We send one email and know the transportation will be perfect, no matter if it’s across town or across the country! Gateway’s response time is phenomenal! Anytime, day or night, we know we will have a response in minutes. No request is too big or small as Gateway will handle it all.